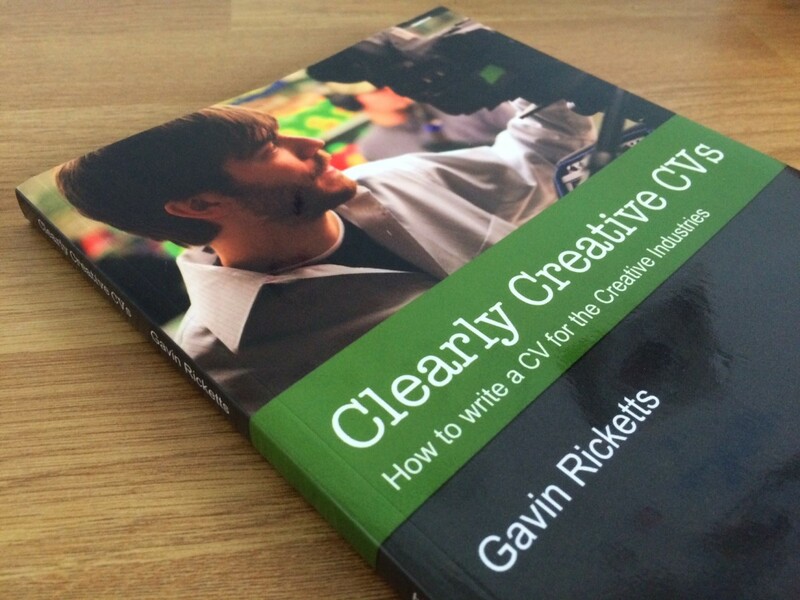 This creative CV book is not a quick-fix guide to writing a ‘perfect’ CV. It’s about developing a mindset that will enable you to write the kind of CV employers love to read, teach you simple marketing techniques to keep you in employer’s minds when they’re recruiting, and give you strategies for increasing your hit rate of getting interviews. Inside you’ll find everything from writing your master CV, how to reversion for different kinds of applications, writing a covering letter and how to building your contacts for finding more work. The great thing about this book is it clearly sets out how to market yourself in all stages of your career; from the budding wet-behind-ears grad, to the seasoned series producer, there is plenty in here to grapple with, no matter what rung of the ladder you’re on. 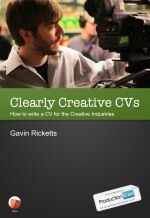 Clearly Creative CVs is available in book shops at £12.99. You can order direct from me for just £10 with free P&P.